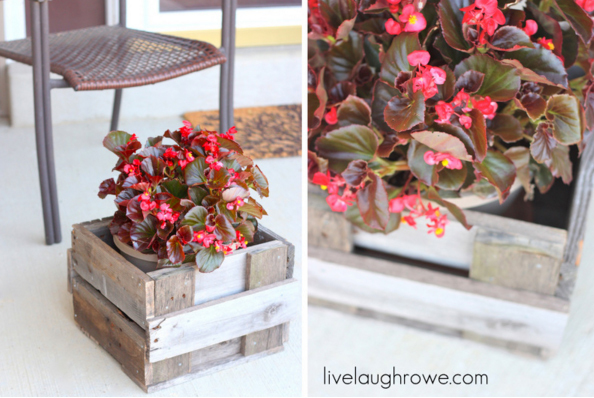 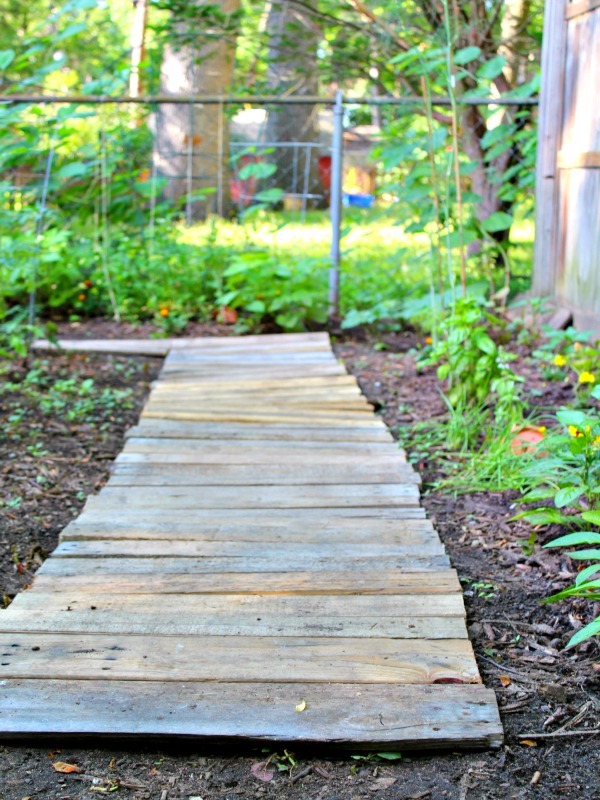 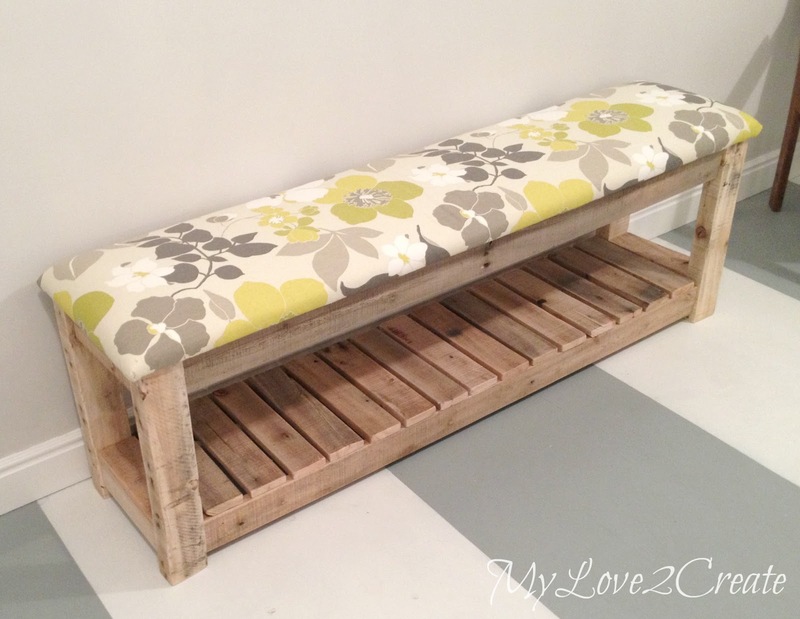 Wooden pallets are great for DIY projects, because they are cheap and easy to work with. 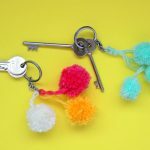 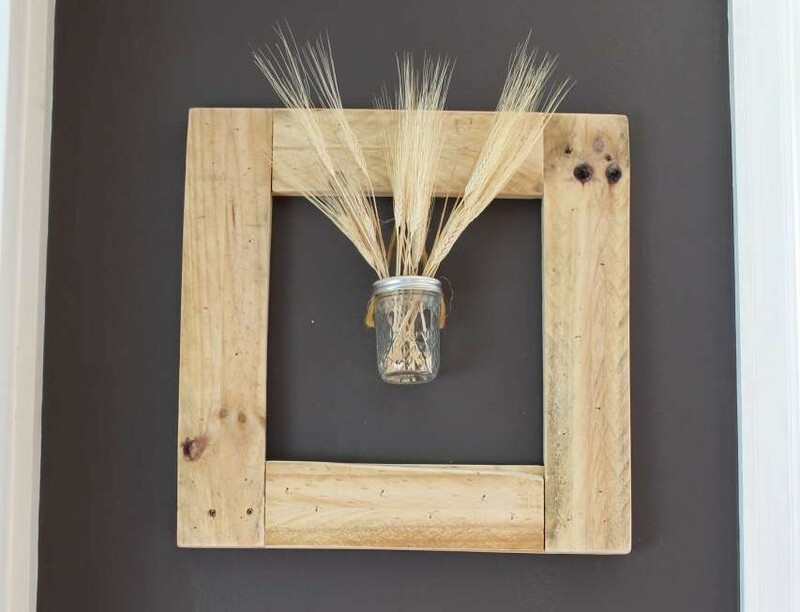 There are so many things you can make with this material – the ideas are endless – from furniture to decor accents and art. 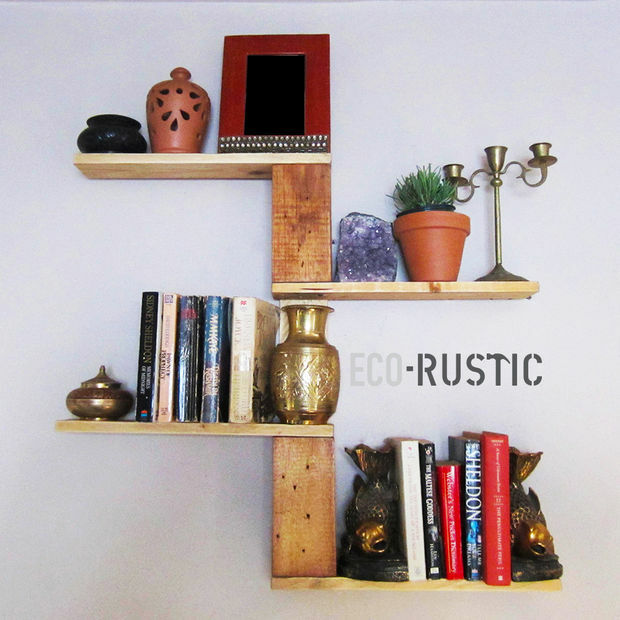 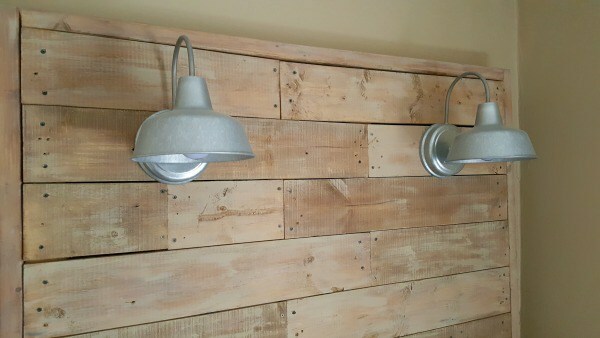 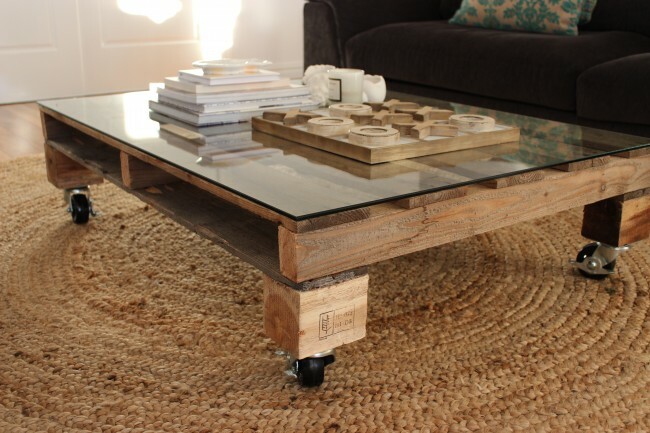 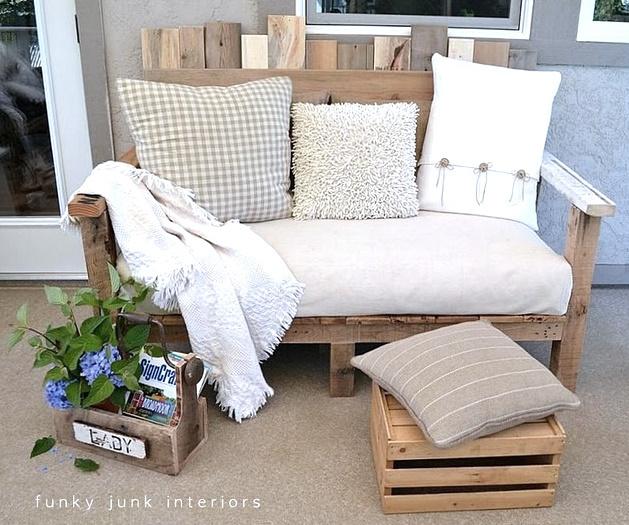 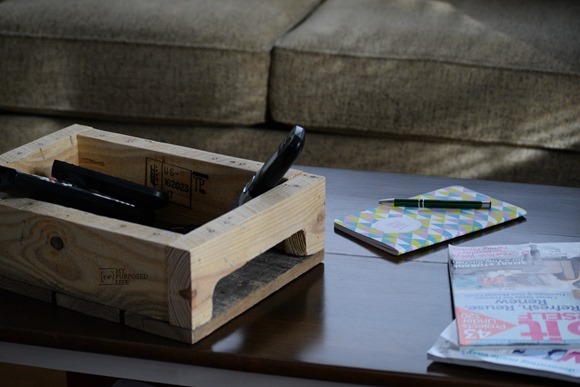 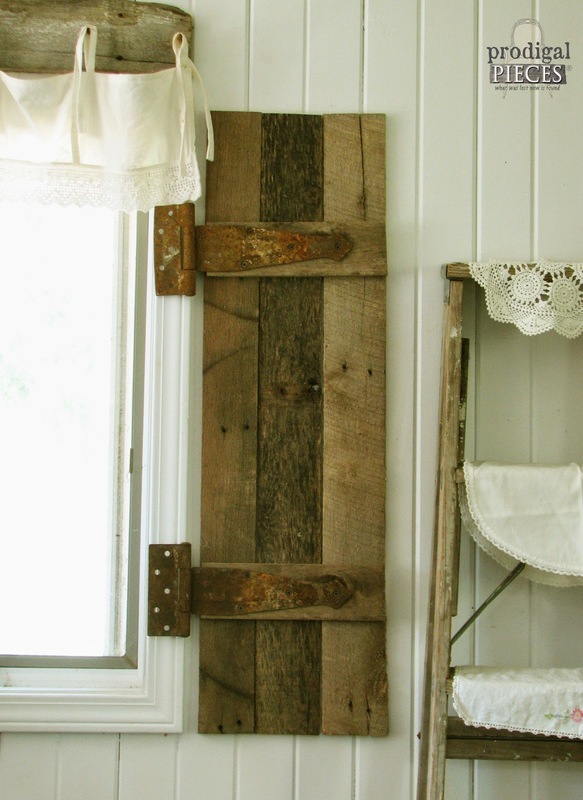 Items made from wooden pallets look very stylish and fashionable and can add some character to your space. 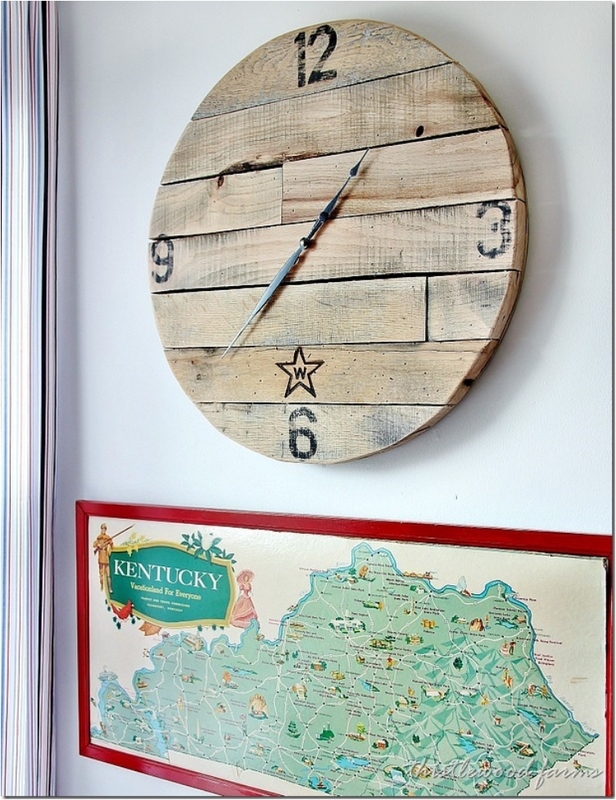 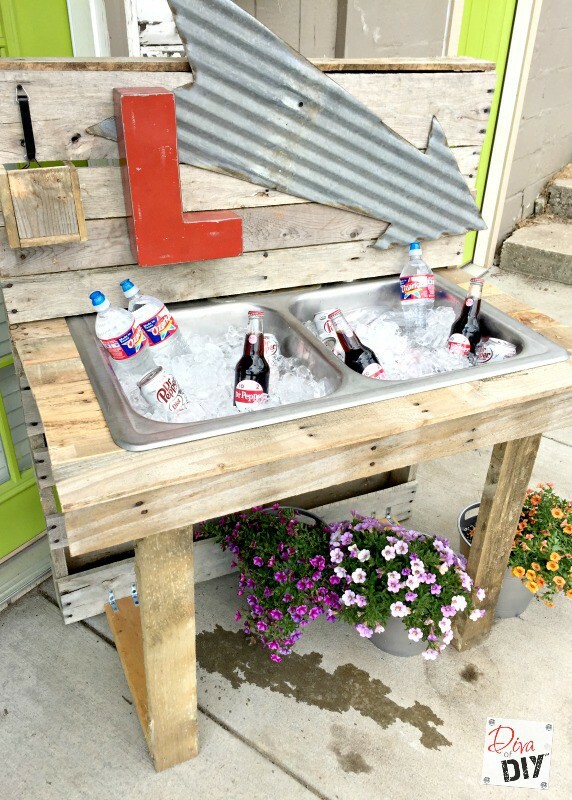 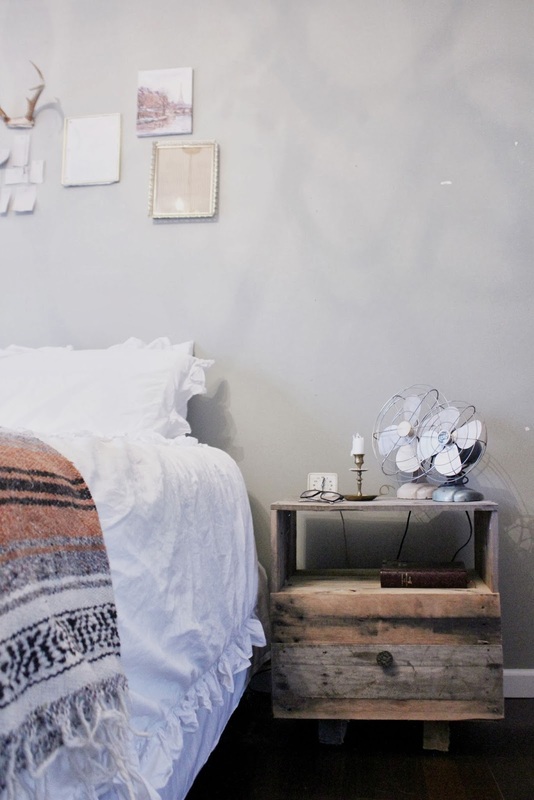 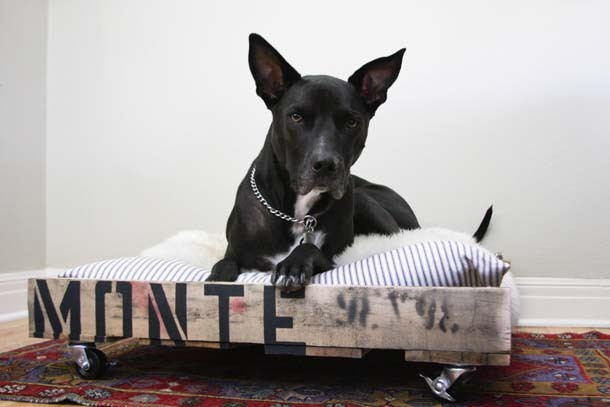 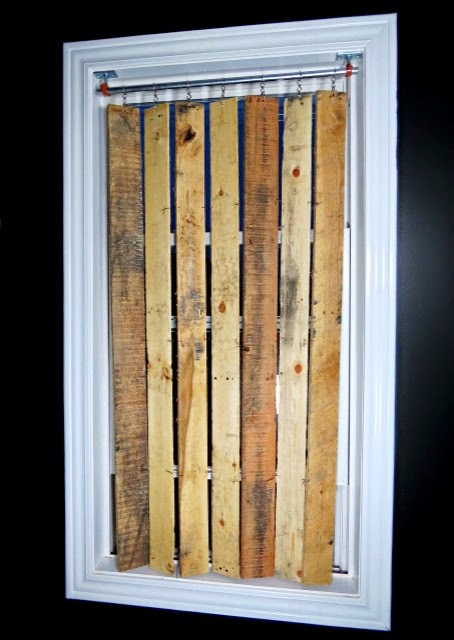 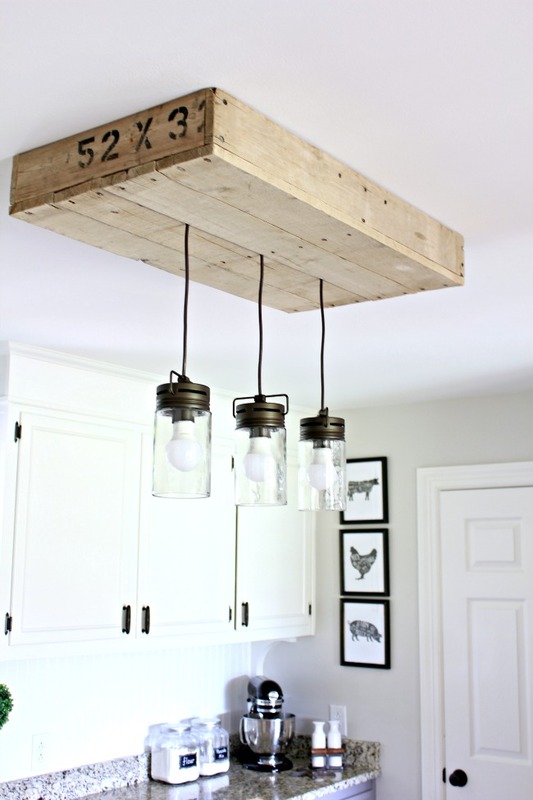 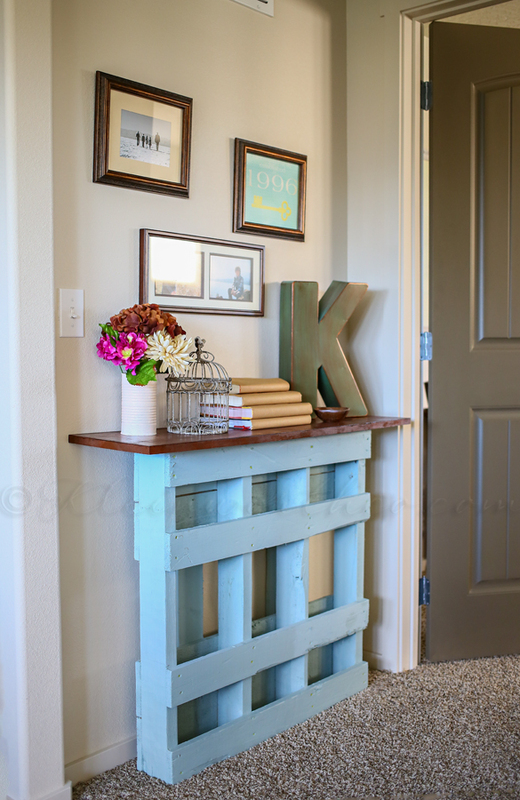 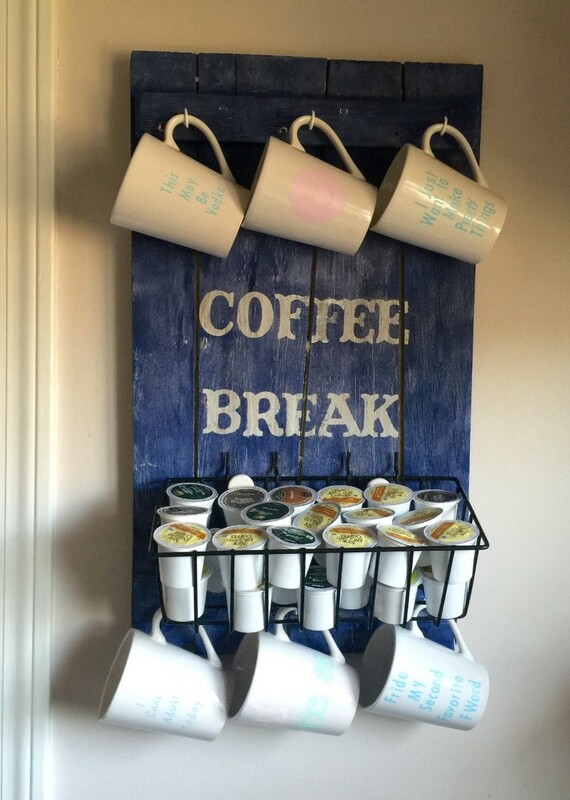 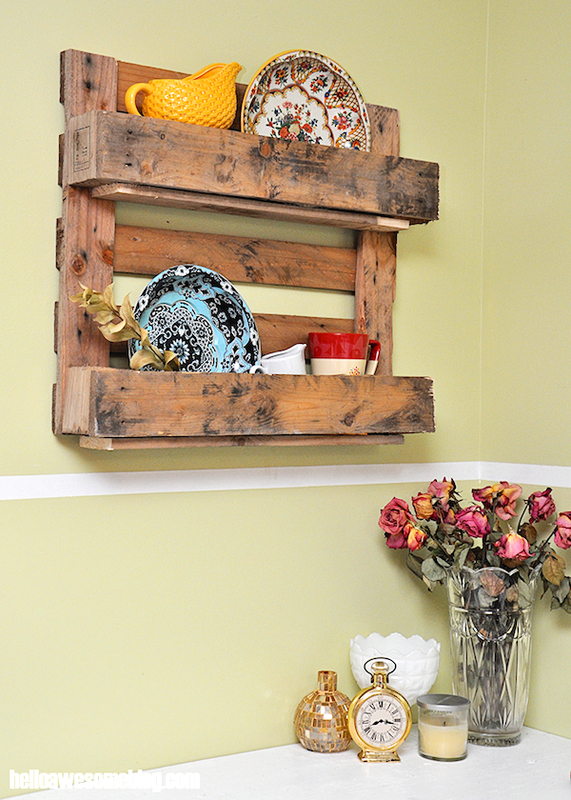 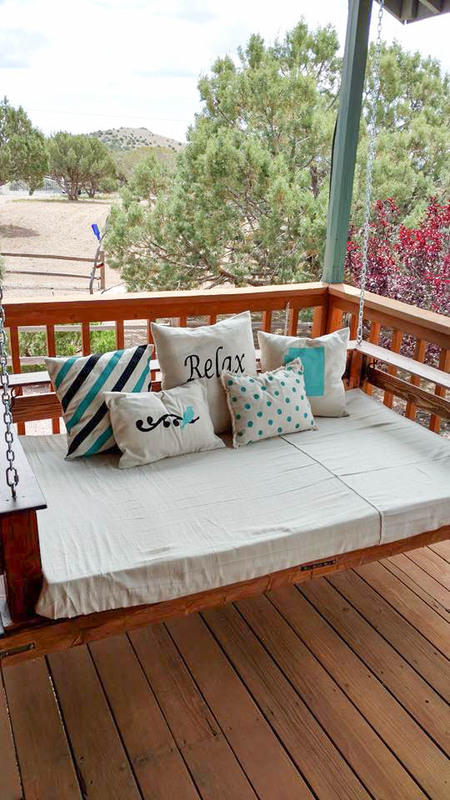 Below we’ve rounded up 25 of our favorite DIY pallet projects you should try to make your home truly unique. 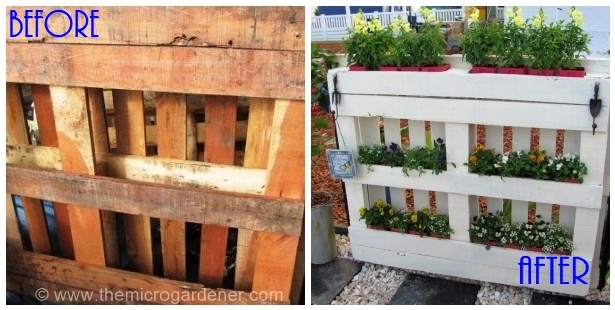 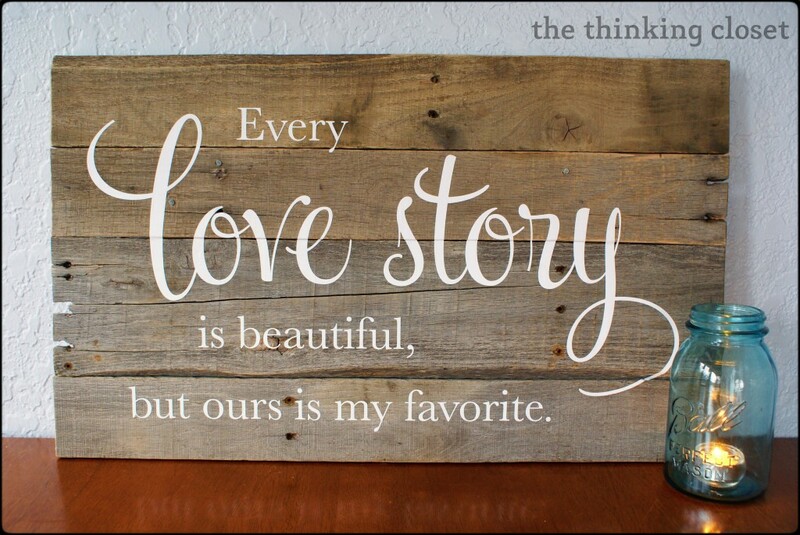 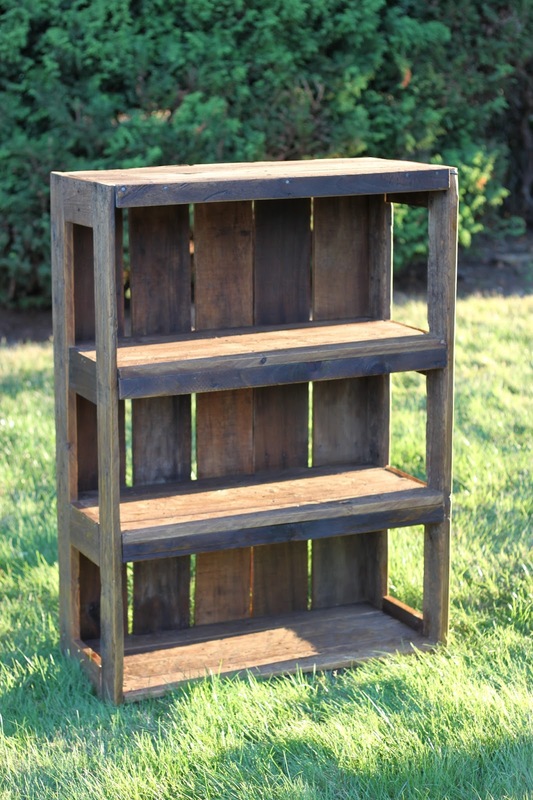 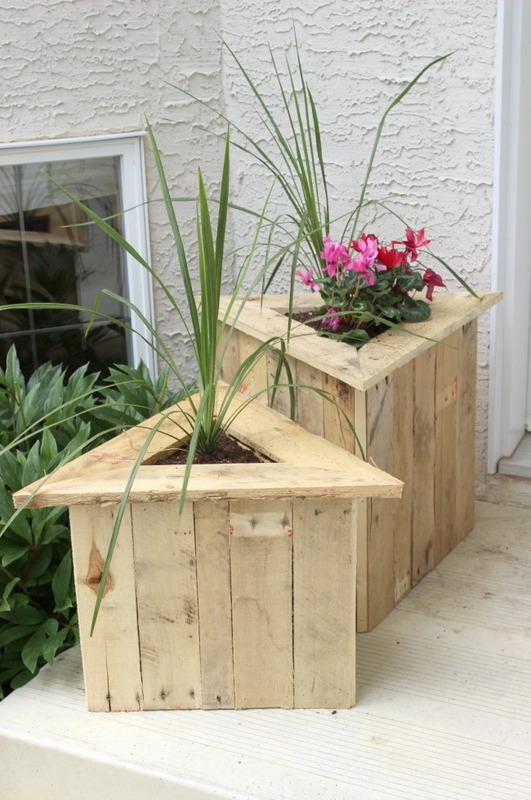 Have you ever made something creative out of pallets? 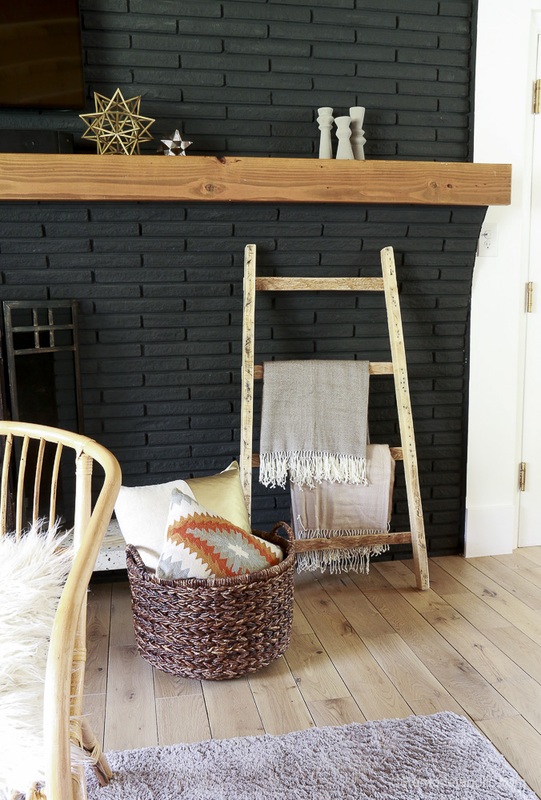 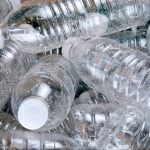 Let us know in the comments, and be sure to SHARE this article with your family and friends!